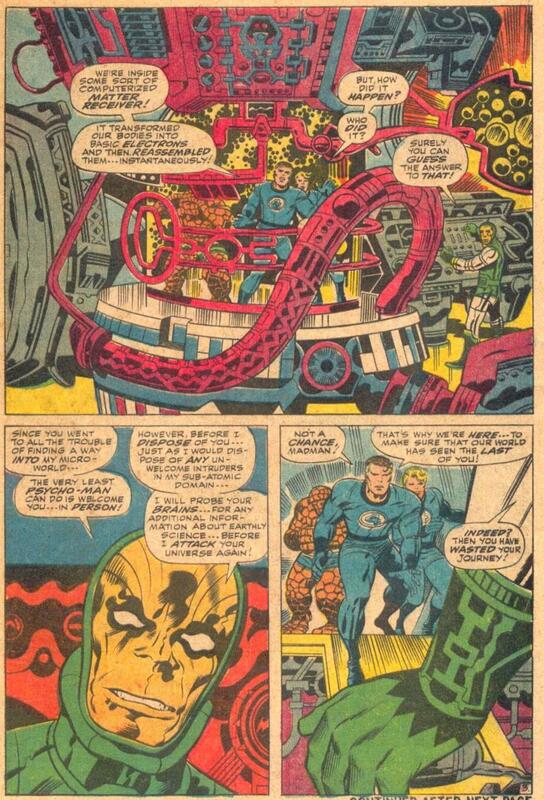 The Daily Kirby: 47 YEARS AGO TODAY a transporter was introduced in FANTASTIC FOUR #77. 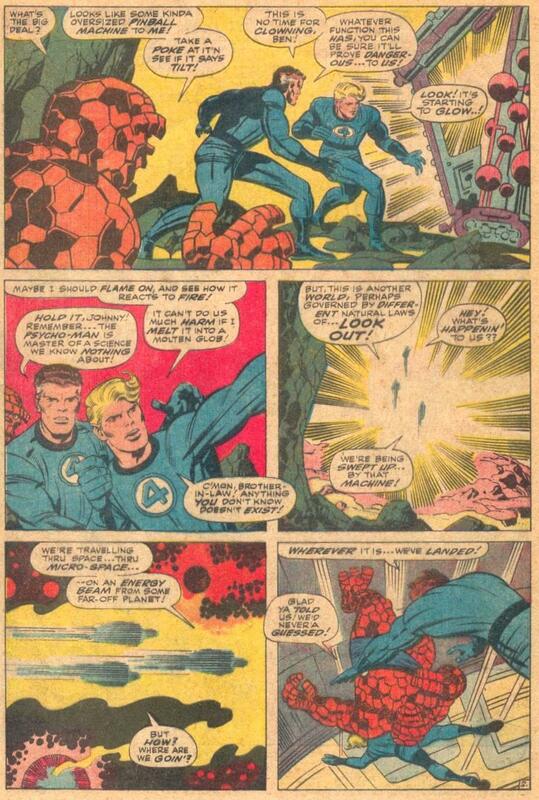 47 YEARS AGO TODAY a transporter was introduced in FANTASTIC FOUR #77. Of course it was created by a villain.